Hello everyone! We have now reached the third edition of the Fun Facts column (I know, I am just as shocked as you are). No theme this time, as I feel like there are already too many Valentine’s Day things right now and there can only be so many winter facts before one starts to lose their mind. Enjoy! 1. 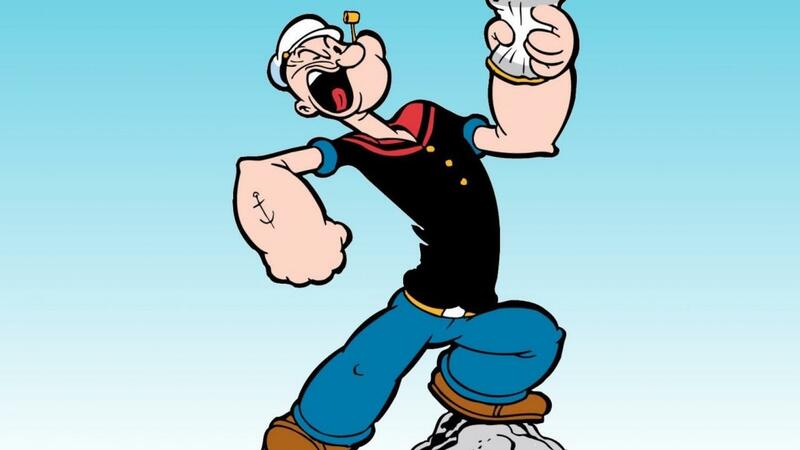 Betty White and Popeye the sailor have the same birthday: January 17. Betty White is older by seven years. 3. Studies have shown that cows form friendships with other cows and show signs of stress if they are separated. 4. The Swedish government temporarily made coffee illegal during the 18th century. 5. The fear of clowns is called coulrophobia. 6. Movie theaters started selling popcorn during the Great Depression to increase profits. 7. People blink about 15-20 times a minute. 8. There was a short period of time when there were three popes at once. They each claimed to be the true pope and excommunicated each other. 9. Hair usually grows about half an inch each month. 10. There are four spite houses in Massachusetts. They’re in Boston, Cambridge, Marblehead, and Newburyport. A spite house is a building that is built purely to annoy another person. Again, look them up if you have free time. Some of them are astounding examples of pettiness.